Spread the word about Tech Too Big for U.S. and their initiative to tackle the big tech industry. Technology is everywhere, and that’s not always a good thing. Tech Too Big for U.S. is a coalition of consumers, elected officials, and activists who have come together to call attention to the behavior of bad actors in Big Tech. Companies like Amazon, Facebook, and Google have become borderline-monopolies that infiltrate every aspect of our lives and disrupt our communities, often without us even knowing. These tech giants violate their users’ data privacy, disregard their workers’ rights, and maneuver to crush their competition at our expense. They must be held accountable. We want to encourage Senator Wyden, Senator Jeff Merkley and Attorney General Rosenblum to keep up their good work on the consumer protection front and encourage them to fight for smart regulations of these tech giants. We are calling for sensible regulations that will protect our privacy; protect human and workers rights; guard against antitrust violations; and promote fair wages for fair work. 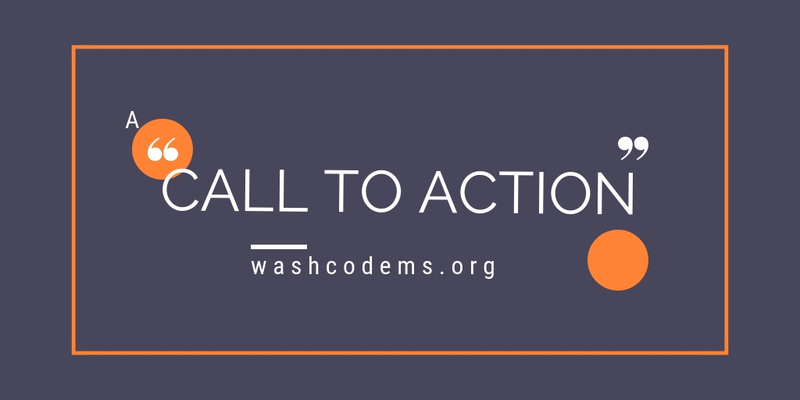 Call or send a letter to Senator Wyden, Senator Merkley and Attorney General Rosenblum. Help raise the profile of this issue in your community be getting an opinion piece published in your local paper. We would be happy to put a draft together for you to review. I continue to be concerned about Big Tech’s antitrust behavior. Amazon, Google, and Facebook should not be able to overpower our democracy and the competitive process. Thank you @ORDOJ, @SenJeffMerkley @RonWyden for looking into bad practices and smart regulations. https://bit.ly/2GnJgzG. Happy our senior senator is calling out Apple and Google offering a Saudi e-government app that allows men to control women. Thank you @ronwyden for continuing to stand up to Big Tech privacy abuses by companies like Apple, Google and Facebook no matter where they are: https://bit.ly/2UVeyli. I continue to be concerned about Big Tech’s antitrust behavior. Amazon, Google, and Facebook should not be able to overpower our democracy and the competitive process. Thank you @wyden, @JeffMerkleyOregon, @EllenForAGfor looking into bad practices and smart regulations. https://bit.ly/2GnJgzG. Thank you @wyden for standing up against Big Tech privacy abuses everywhere. Apple and Google should not offer a Saudi e-government app that allows men to track and control women in Saudi Arabia: https://wapo.st/2N5DC6r. Google and Facebook should not be using the mass amounts of personal data they have acquired to threaten our privacy: https://cnb.cx/2rTmt94. Thank you again @wyden for being a champion of privacy and consumer rights.